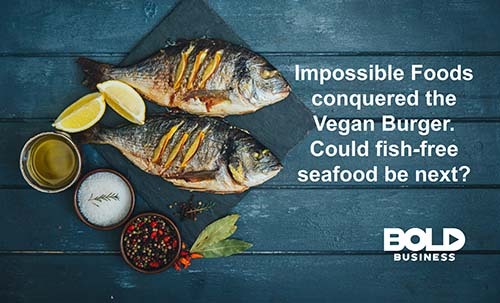 Impossible Foods, creator of the plant-based realistic “beef” patty called the Impossible Burger, is setting its sights on a lofty and bold idea: producing a soy-based substitute for tuna. Replacing tuna with a plant-based substitute may allow fish populations to recover and help restore ecological balance required to maintain a healthy global environment. Based in Oakland, CA, the company has been making waves since it first released their meat-free patty that smells and tastes like real beef. The Impossible Burger is so revolutionary, it even bleeds like real meat. Although still a long way off, Impossible Foods aims to produce all kinds of substitutes for food products that usually come from animals. The technology was developed by founder and CEO Pat Brown, a biochemist, and is based on leghemoglobin or heme which transports oxygen through the bloodstream. With the development of heme, Impossible Foods was able to reproduce the flavor, aroma, taste, and texture of beef. The company is now working on adapting this technology in developing tuna from soy beans. 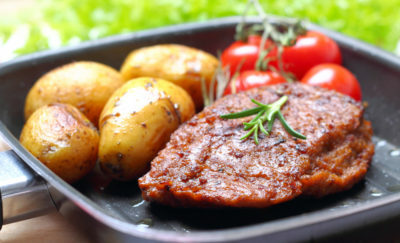 Heme is produced using textured vegetable protein (TVG), coconut oil, potatoes, fats, sugar, salt, and other additives. Among fishes, tuna is the prime candidate for production in the lab. It is an apex predator that is widely fished and is close to depletion. There are three species of tuna commercial fishermen catch; one of them, the Atlantic Bluefin tuna, is in grave danger due to overfishing. The problem with apex predators is that they have a primary role in the ecosystem. It is one of the biggest food fish which commercial fisherman follow all across the Pacific and Atlantic. Considering that there are about 1 billion people who are dependent on fish as their primary source of protein, replacing live tuna with lab-raised substitute may not seem to be a complete answer. However, due to the effect of tuna and salmon on the ocean’s ecosystem, this is a necessary first step. In the United States, the average person eats 225 fishes a year. 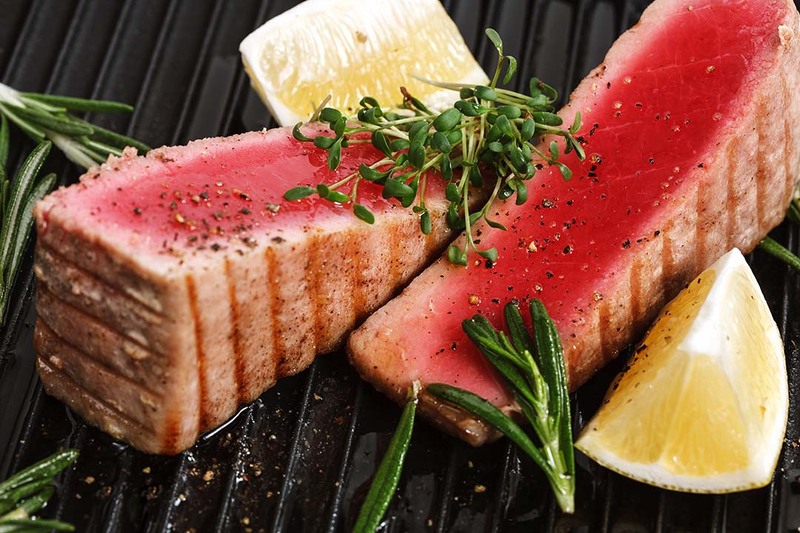 Replacing tuna with a plant-based substitute may allow fish populations to recover and help restore ecological balance required to maintain a healthy global environment. Impossible Foods has a large capital fund, totaling $257 million. Some of the investors include Singapore-based Temasek Holdings, Bill Gates, Vinod Khosla, and Horizon Ventures, among others. 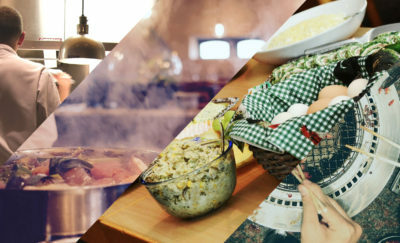 Its first commercial product was a burger, and it was launched in premium restaurants. Through continuous development, the texture and flavor of the Impossible Burger has improved and has gotten closer to the taste of actual burgers. For diners and customers, the benchmark for veracity is the sizzle and the juice “bleeding” out of the cooked burger patty. Diners have professed that they would be hard put to distinguish between real burger and the Impossible Burger.